Precise Flight, Inc. has announced GlobalParts.aero as its newest aviation oxygen distributor in North America. 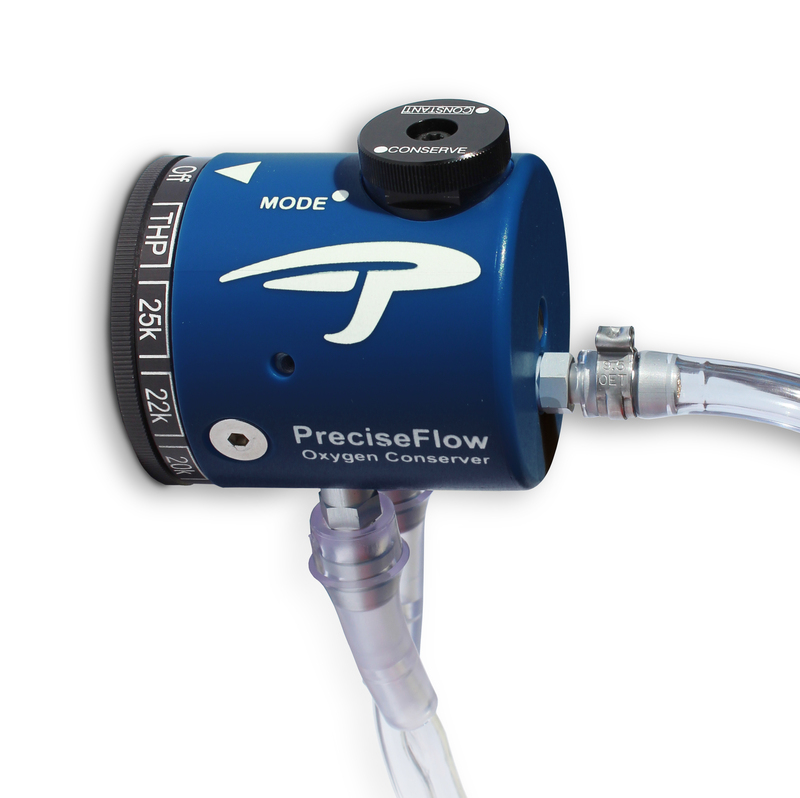 For more than 37 years, Precise Flight has been providing the highest performing, most reliable and most innovative oxygen products to the aviation industry. Precise Flight offers fixed, portable and semi-portable oxygen systems as well as a full line of comprehensive breathing equipment. GlobalParts.aero will offer Precise Flight’s top selling products including pilot favorites such as the X3 Demand Conserver, All-in-One Solo kits and Oxypack portable oxygen systems. All Precise Flight oxygen products are backed by a premium lifetime warranty. GlobalParts.aero will debut Precise Flight’s oxygen equipment at EAA Airventure 2017 in Oshkosh, Wis. at GlobalPart.aero’s booth in Main Aircraft Display Booth #175. Special exclusive promotions on Precise Flight oxygen products will be offered to EAA AIrventure 2017 attendees. Can you tell me what is in the Rescue Ruck promotion … is there a web page ?